Sisal rope is a strong natural fibre rope. 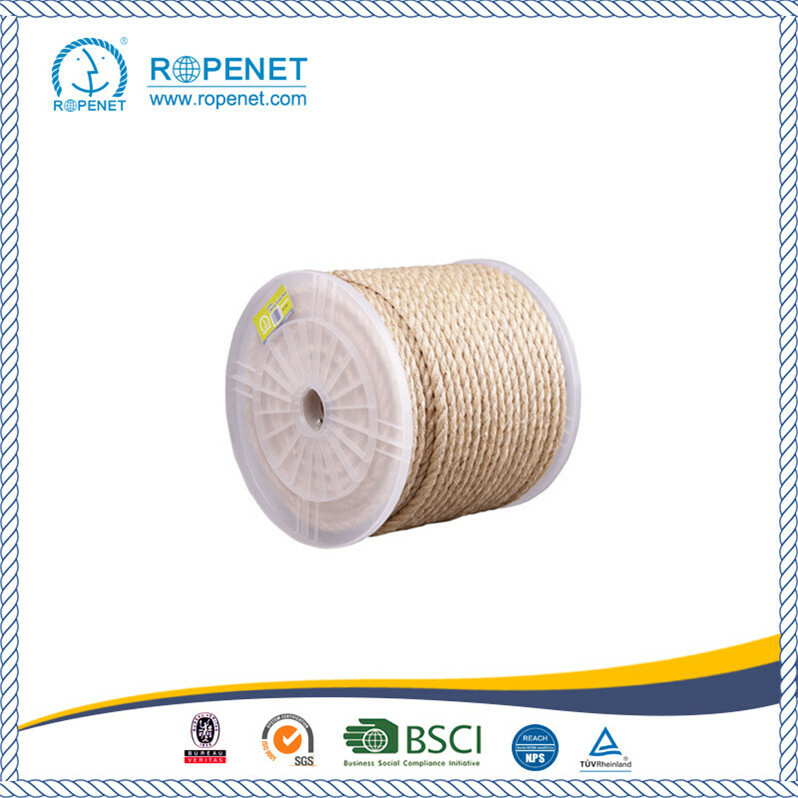 Used widely as decking rope and is safe for animal use. 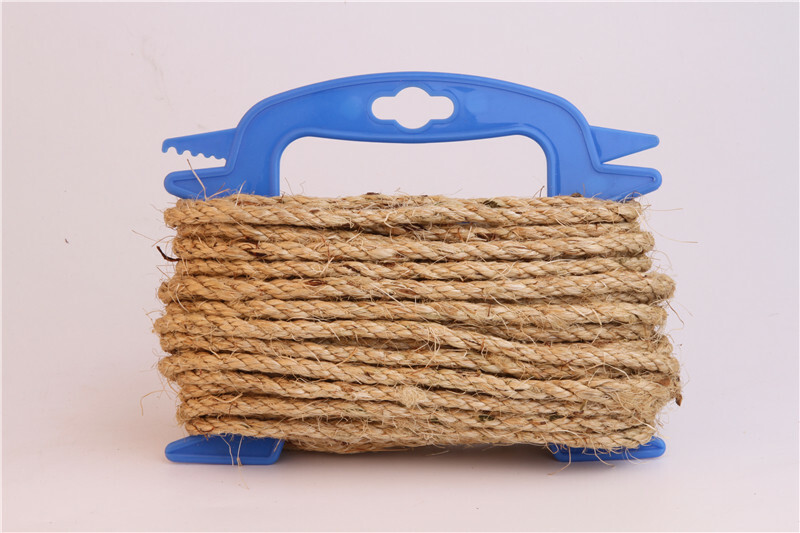 Popular uses for Sisal Rope include sisal cat scratching posts, garden decking rope, sisal tug of war ropes and any application where a natural fibre rope is required. Also is used for cat scratching posts and parrot toys. Sisal also goes well with decking and can be used for swings and play equipment, it can be used indoors or outdoors. 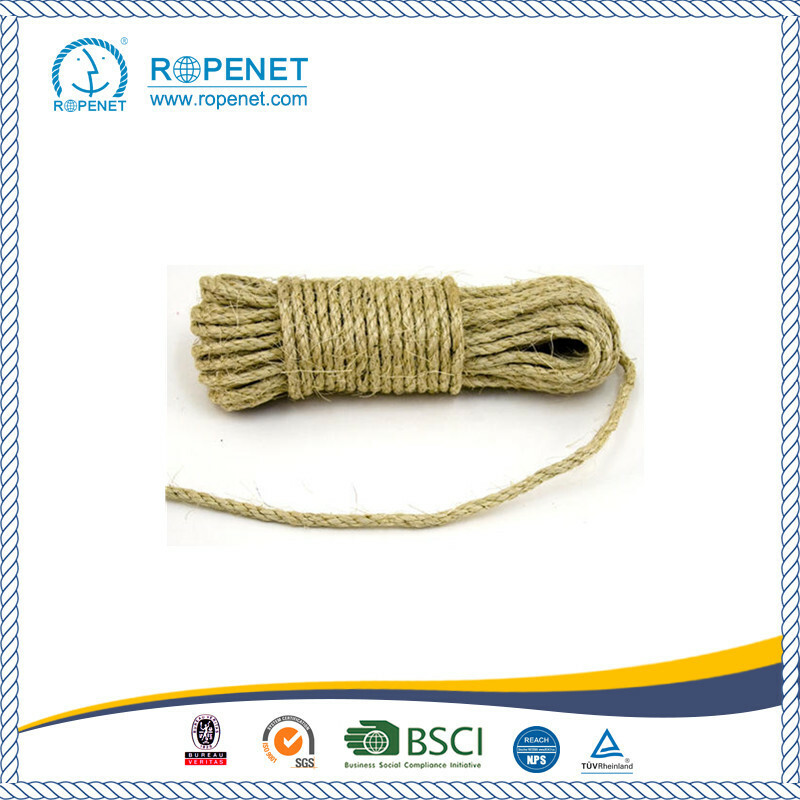 Sisal rope, Manila Rope, Jute Rope is easy to grip and knots well, moderate strength and pliability, Bundling rope for farming, shipping and DIY household projects. 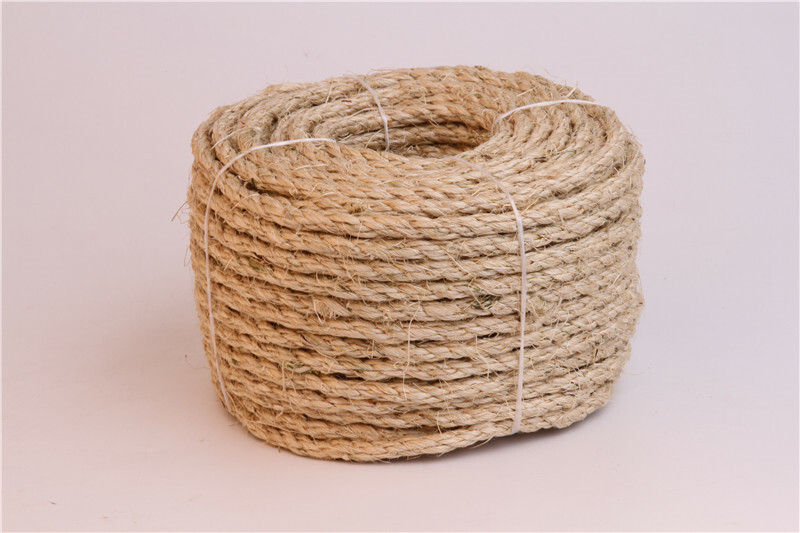 Looking for ideal Quality Sisal Ropes Manufacturer & supplier ? We have a wide selection at great prices to help you get creative. 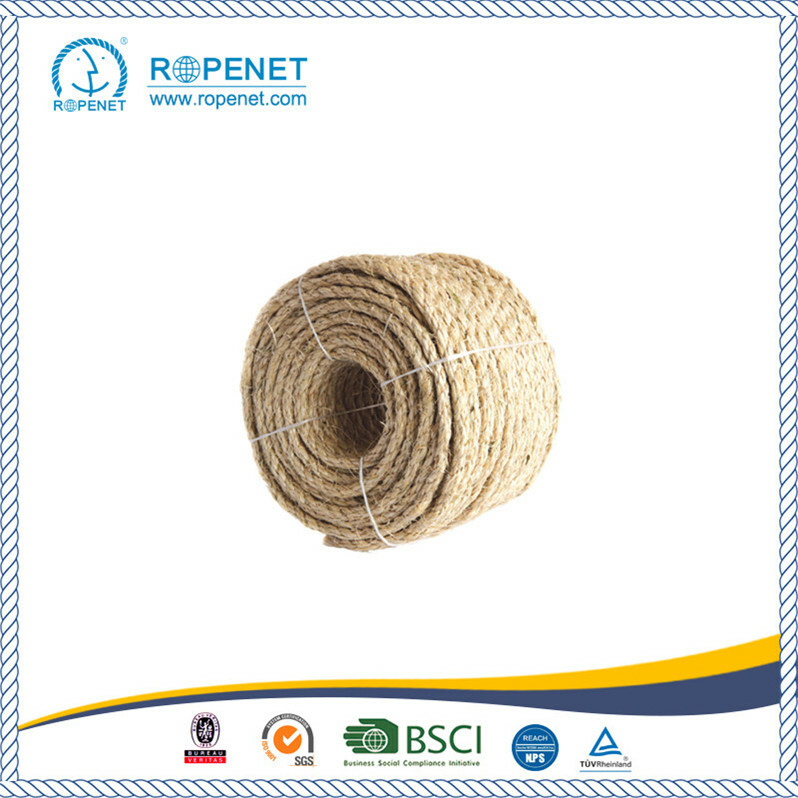 All the Eco-Friendly Sisal Rope are quality guaranteed. We are China Origin Factory of Sisal Packing Rope. If you have any question, please feel free to contact us.